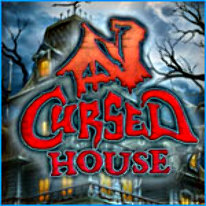 Enter a cursed house. Only the ancient Amulet of Eye can banish the evil spirits and lift the curse. Power up the Amulet by progressing through ten Match 3 levels. Levels can be re-played to improve your best result!